Many people find themselves in a bind with L&I (Licenses & Inspections) because they unknowingly fail to comply with the zoning code. 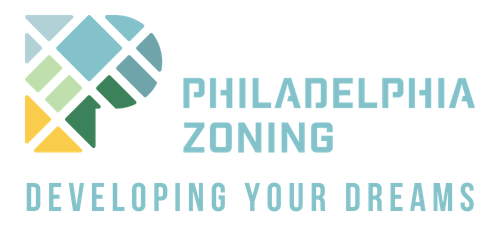 Sometimes, a zoning permit needs to be acquired after the project has already been executed. Usually what this means is that whoever engaged in the project avoided acquiring the necessary permits, or the person simply did not know that they needed a permit. This inevitably leads to the city discovering the lack of a permit, and therefore a violation is issued. Some violations can be rectified simply by applying for the necessary permit and acquiring it over the counter or “by-right”. 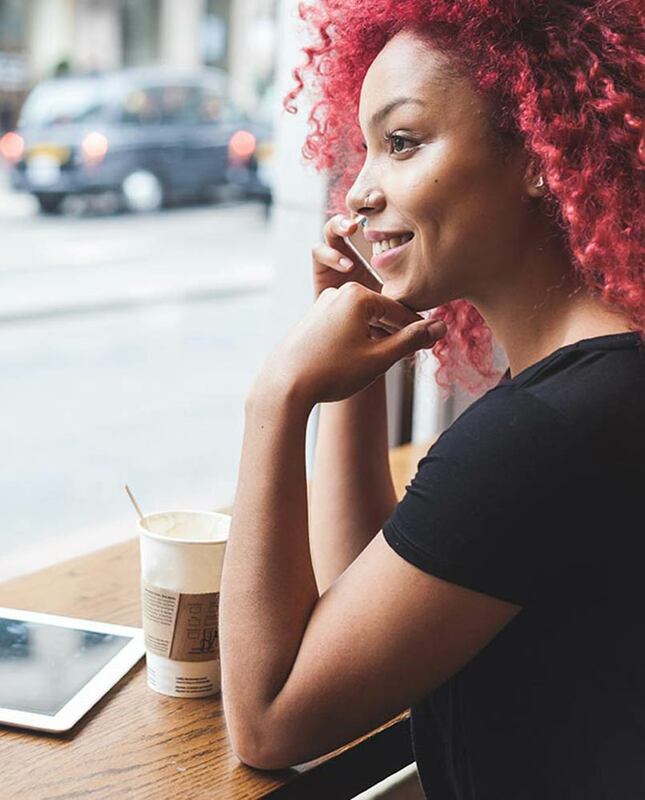 However, some zoning permits fall outside of the scope of the zoning code, and you will need to acquire special approval from the Zoning Board of Adjustment to receive the permit and to clear the pending violation. L&I Woes? We can deal with those. 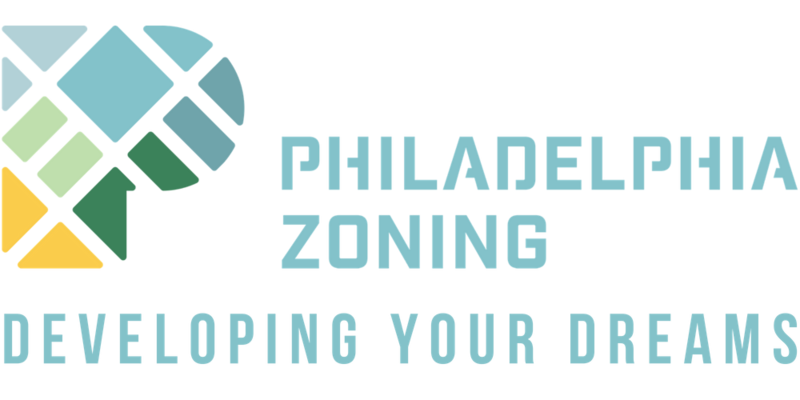 If L&I issues you a zoning code violation for your project, we can help you figure out how to get in compliance with the code concerning whatever the issue may be.